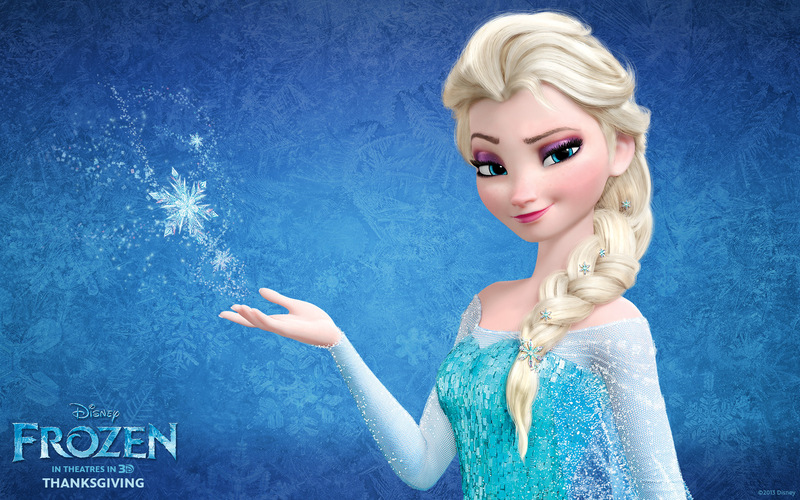 Frozen Wins Oscar, Tops $1 Bil. The same day its worldwide box-office receipts topped $1 billion, "Frozen" – co-directed by Jennifer Lee and 1978 CalArts grad Chris Buck – added an Oscar to its trophy collection Sunday. Two months ago it won the 2014 Golden Globe Award for best animated feature film. Weekend estimates were $388.7 million in domestic receipts (total) plus $611.5 million foreign, for a combined take of $1,000,200,000 as of Sunday. It's the highest grossing original (non-sequel) animated film in history and only the second animated feature to top $1 billion after Pixar's "Toy Story 3." It's the 18th film of any kind to pass the $1 billion mark at the box office. Chris Buck, CalArts Film/Video 1978. Based on Hans Christian Anderson's "The Snow Queen," "Frozen" tells the story of two Scandinavian princesses who must work together to save their kingdom. It was executive-produced by John Lasseter (CalArts Film/Video BFA '79) for Walt Disney Animation Studios and released by Walt Disney Pictures. It was the second Oscar nomination for Buck, who made the cut in 2007 for "Surf's Up." Buck, a Disney Animation veteran, graduated from California Institute of the Arts with a degree in film and video, and returned a decade later to teach at CalArts from 1988-93. Buck's resume includes character design for 1989's "The Little Mermaid" and 1995's "Pocahontas." It was the first nomination for Lee, who also wrote the screenplay for "Wreck-It Ralph," which was directed by another CalArts alumnus, Rich Moore (Film/Video BFA 87). "Wreck-It Ralph" was nominated for an Oscar last year – losing out to yet another CalArts alum-directed film, ""Brave." 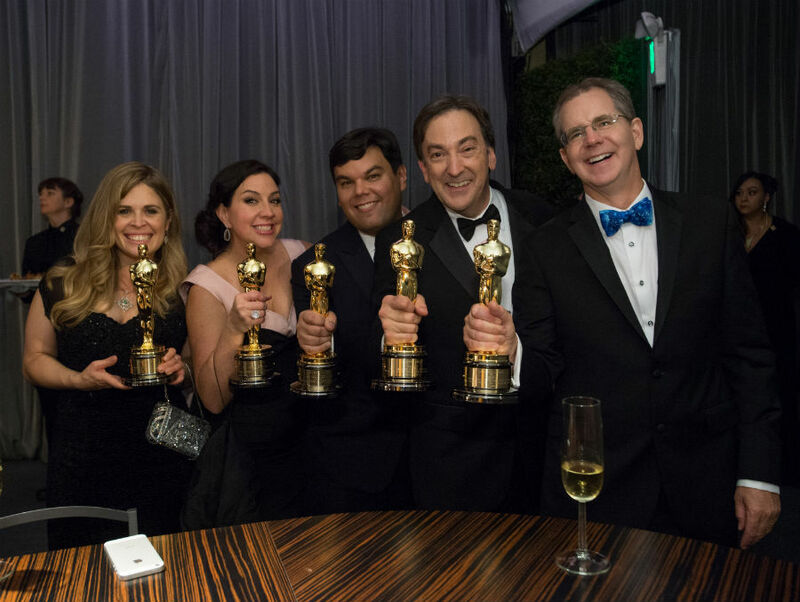 Oscar winners Jennifer Lee, Kristen Anderson-Lopez, Robert Lopez, Peter Del Vecho and CalArts alum Chris Buck at the Oscar engraving station | Photo: Greg Harbaugh/AMPAS.